Why must we believe that one person pretends and another does not? 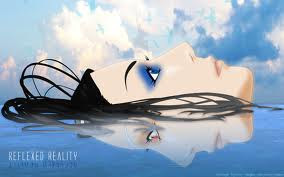 We all pretend that our realities are just that... Reality.